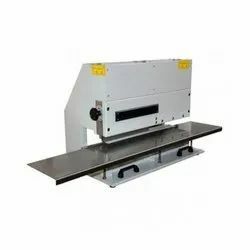 Offering you a complete choice of products which include ld-912b v- cut pcb separator, pcb depanelization ld-1a460, pcb depanel ld-1sj, ld-912a pcb board separator, pcb depanelizer ld-2l-450 and pcb separation ld-3. 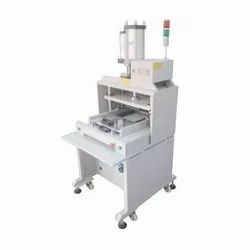 Our company has sculpted a remarkable place in the market as a reputed manufacturer, trader and supplier of the qualitative range of LD-912B V-cut PCB Separator. 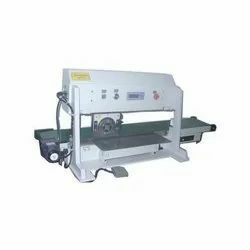 Round knife, manually cutting against lower linear knife, for reduced stress. 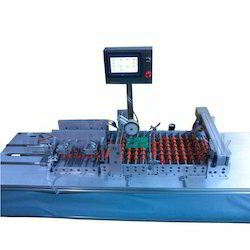 One touch programming of cut length with digital display. 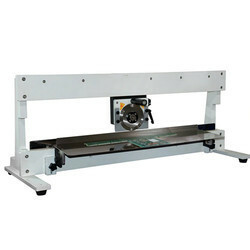 Board with projected component can be cut precisely. 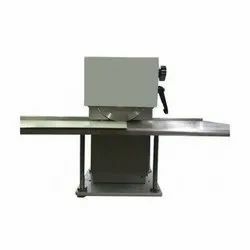 Clearance between circular and linear blades are adjustable to fit different groove depth and compensates for blade wear out. Robust frame, convenient transportation affordable price. Guide can be adjusted vertically to suit different boards. Cutting speed could be adjusted according to clients needs. Excellent for FR4 Aluminum panels. Depth of upper circular blade can be precisely adjusted. 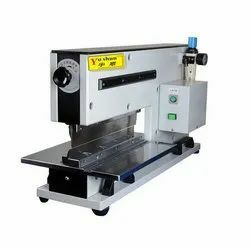 Our modern infrastructure equipped with advanced equipment, helping us to provide the best quality range of LD-912A PCB Board Separator. 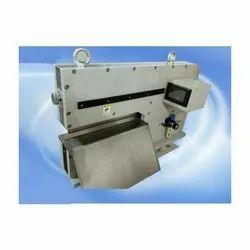 Offered board separator finds its best usage in high voltage electrostatic separation.